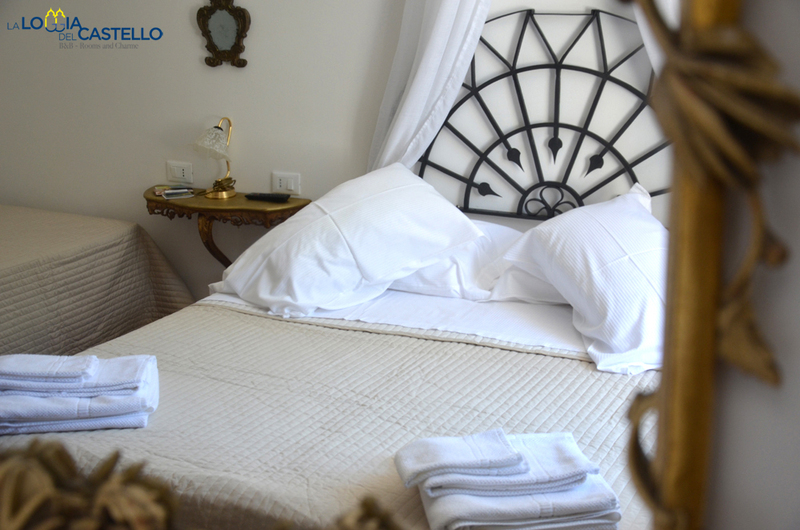 The rooms, very airy and bright, have a postcard view with windows overlooking the majestic Castello del Buonconsiglio. 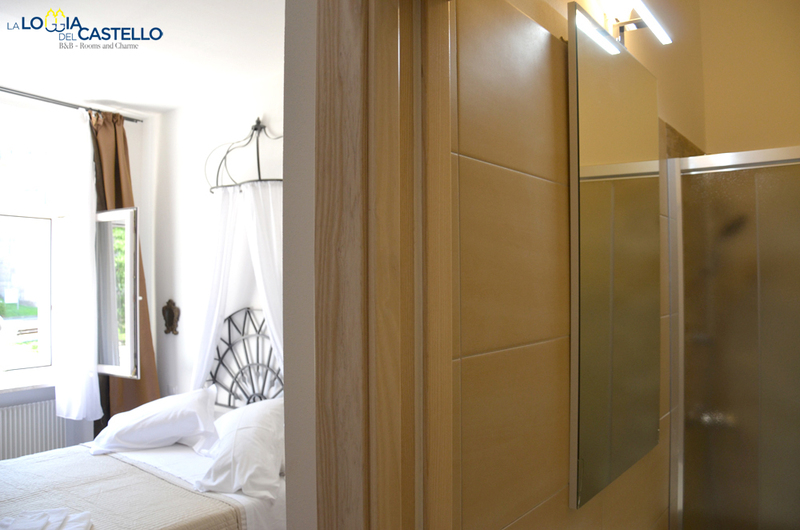 The double rooms can have 1 large double bed or 2 single beds (plus an additional one) always with orthopaedic mattresses certified. 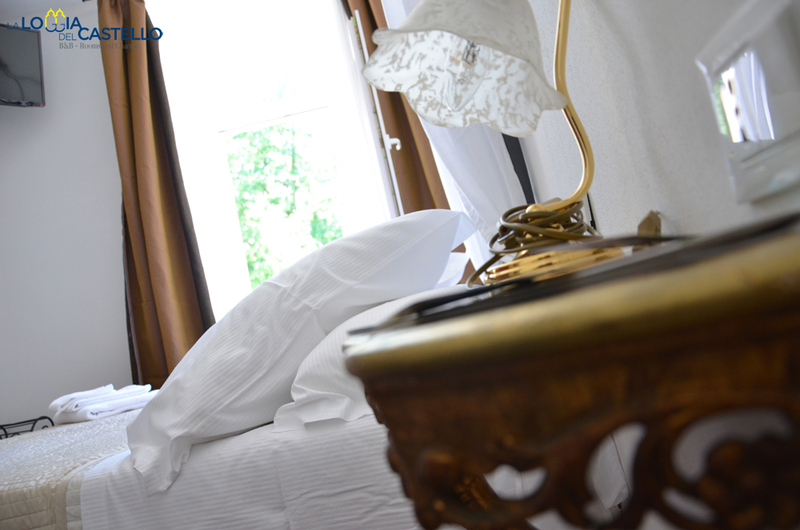 All rooms are equipped with private bathroom and shower, TV and free Wi-Fi. Some also have a mini kitchenette.